Our Clients Love Us! 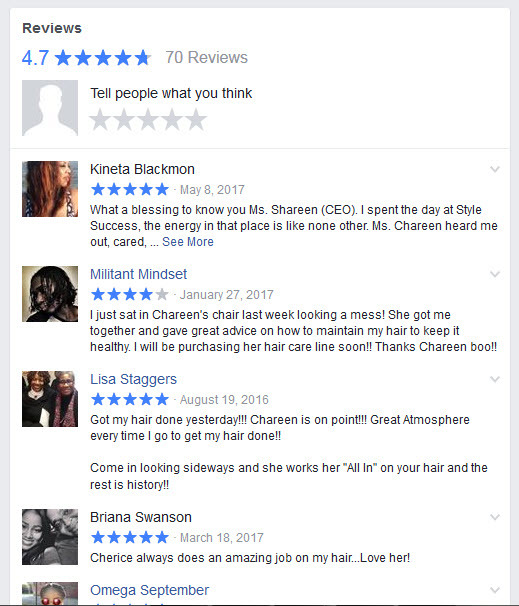 100% Real Client Reviews! 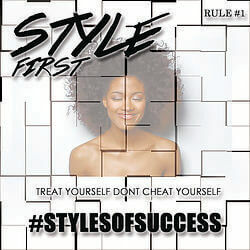 At Styles of Success we take care of your hair. 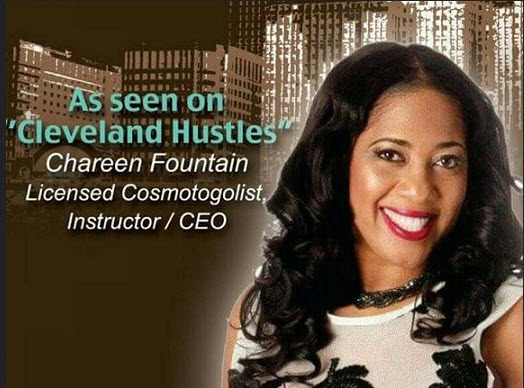 Celebrity owner/stylist Chareen Fountain would like to invite you to experience the best of the best in Cleveland hair care & cosmetology. Styles of Success is conveniently located just minutes from Downtown Cleveland on St. Clair Ave just a few blocks from East 55th Street. 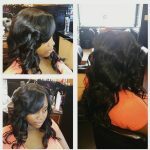 We have been providing impeccable hair care for over 18 years and we continue to be innovative and always a step ahead. 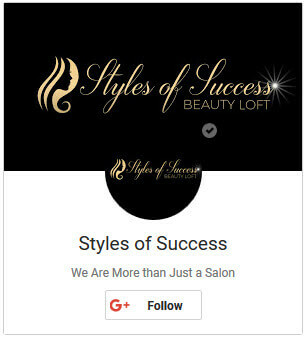 If you are in search of a Salon that can provide head to toe service look no further than Styles of Success. 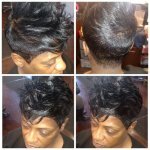 We offer many of the lastest styles including razor cuts, short bobs, silk press, sewin weaves and more. 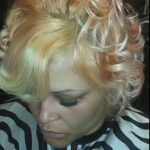 Our stylist can accomodate just about any look you are going for. The pleasure of meeting your family & friends. Birthday parties and special occasion celebrations! 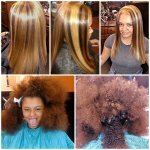 Natural Hair Care Salon Services - We specialize in all phases of NATURAL! 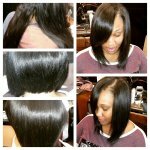 If your prefer to wear your hair natural we have the stylist to keep your hair healthy and beautiful. 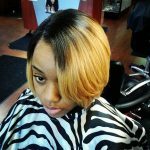 If your are interested in changing your hair from a relaxer to natural you can consult with us about going through the process. 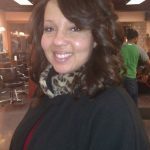 With over 18 years in the industry we have all the experience needed to perfect your natural look. Tree Braids - This is a more natural hair braiding technique by adding weave to cornrows while protecting your hair. 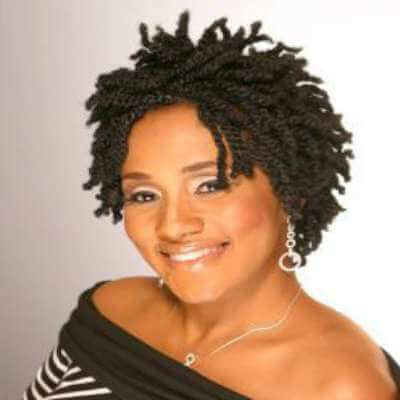 Box Braids - Sections of hair are divided together in boxes hair is usually added to increase length and volume. 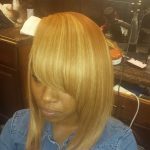 Styles of Success braiders have years of experience and we can cater to just about any style you desire just give us a call to inquire. Whether you are looking for traditional african braids or the lastest styles we have you covered. 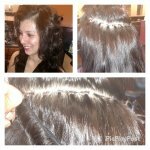 We have a variety of braiders from the United States to Ghana. If expertise and experience is what you are looking for look no further than Styles of Success. 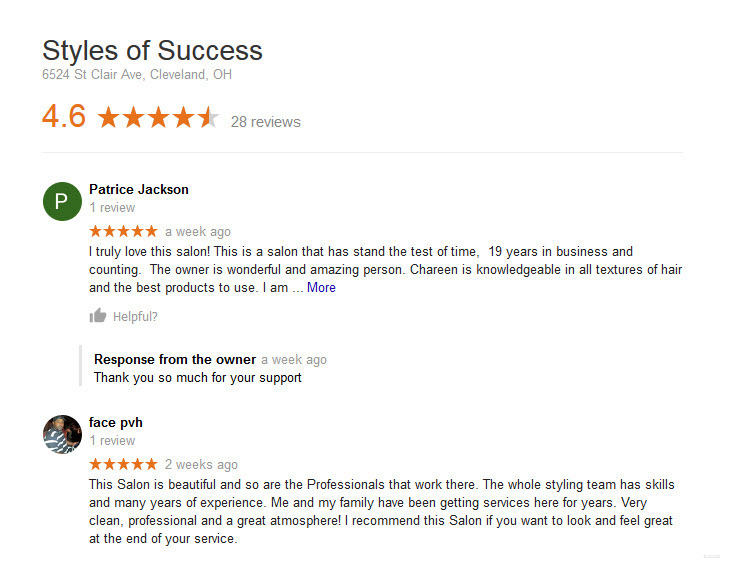 Styles of Success has been proudly serving residents & visitors of Cuyahoga county for over 18 years. 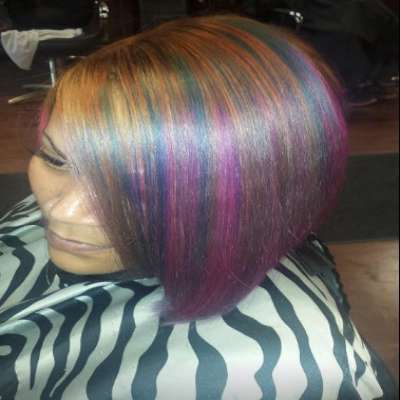 If you are a visitor to Ohio we hope we can make your salon experience unforgettable. 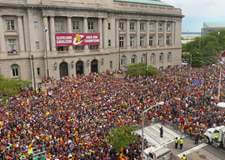 We are home to world basketbal champions and we belong to the 2nd largest city in state. 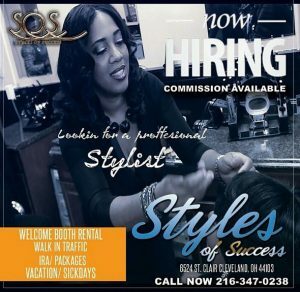 Styles of Success sits just south of Lake Erie we are very close to Downtown Cleveland. 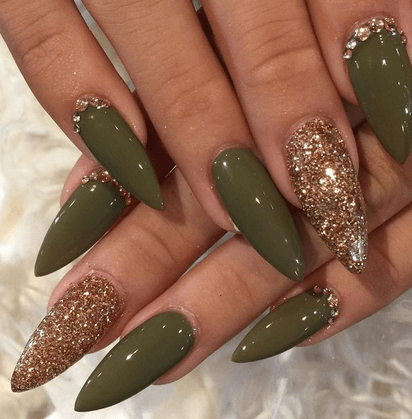 Give us a call or stop in walk ins are always welcome.